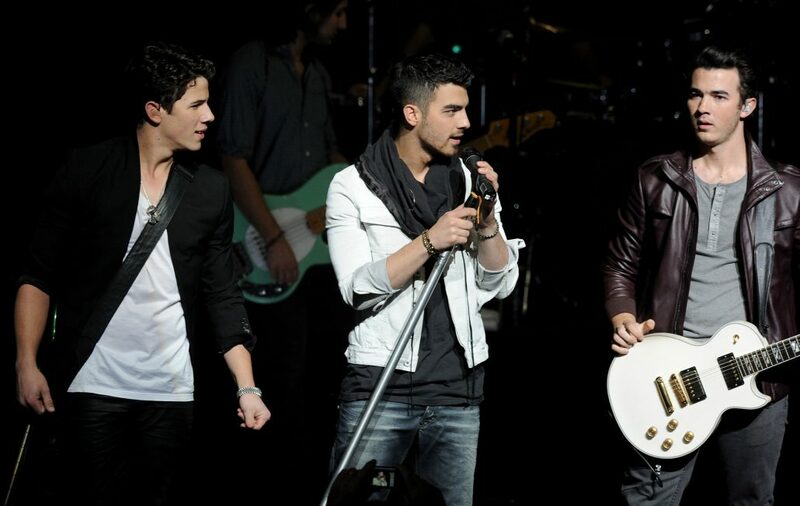 Some people say that musical talent isn’t hereditary, but the Jonas Family is definitely evidence to the contrary. 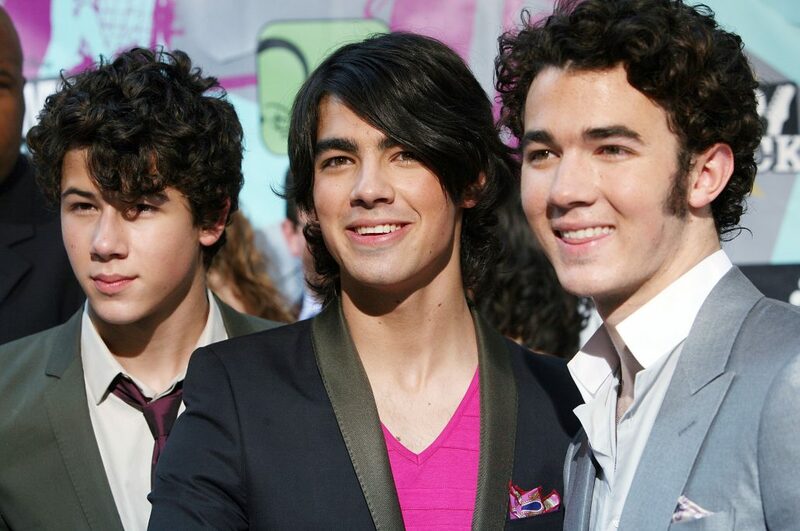 Nicholas Jonas (12), Joseph Jonas (15) and Kevin Jonas (17), collectively known as “Sons of Jonas”, have grown up singing, playing and writing music together – and they’re good at it! 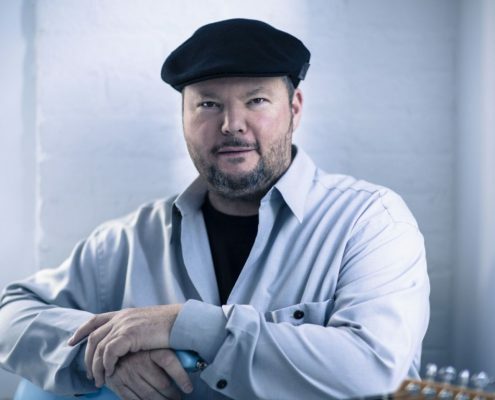 Though just a kid, Nicholas has starred in four Broadway shows including the last cast of the Tony Award-winning “Les Misérables.” Joseph has also completed a stint on Broadway, in Puccini’s opera “La Boheme”. Kevin, the eldest, has joined his brothers in commercials for Disney, LEGOS and Burger King (to name a few). 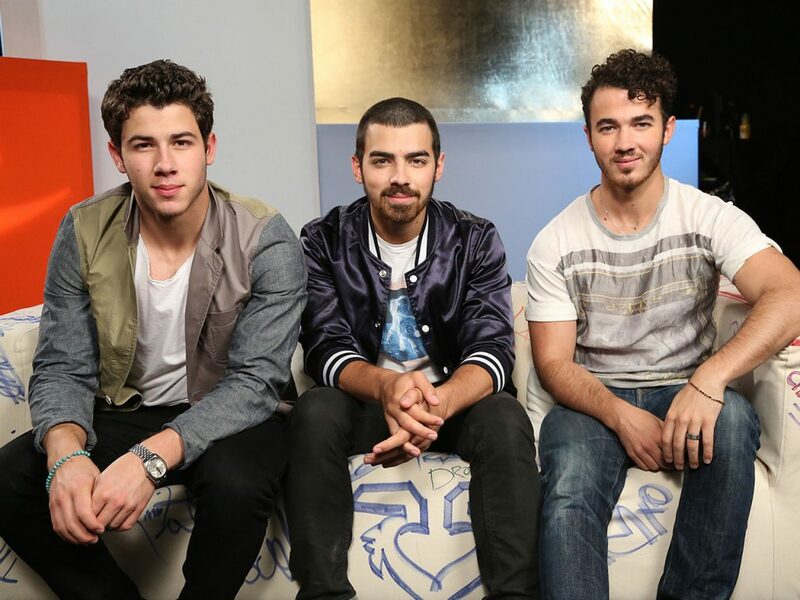 The “Sons of Jonas” have been dreaming of the day they can speak to their audience, together, through their music, and that day is finally here. 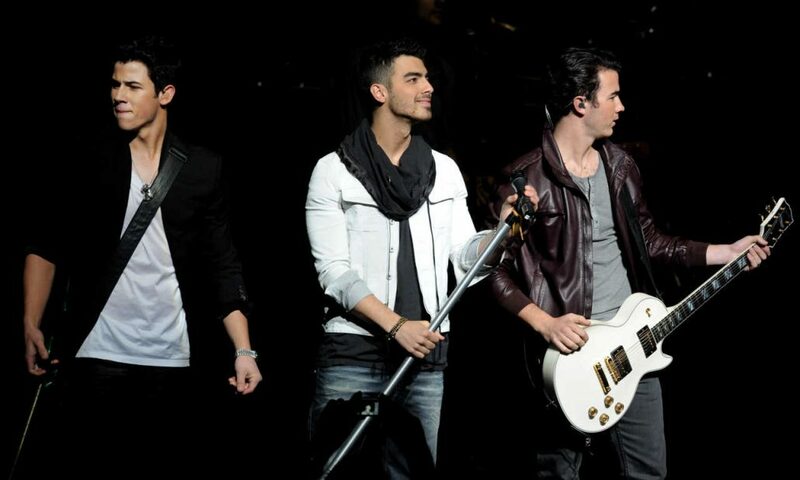 Nicholas, Joseph and Kevin have a blast together and their energy radiates from them when they perform. “We have a great time being brothers”, Kevin says. “We’re different from other family bands because we can stand being with each other for long periods of time!” And maybe that’s because they all know and accept each other for who they are. 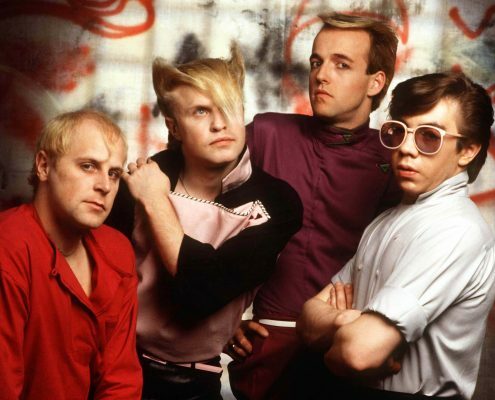 Nicholas is the serious one. Joseph says, “When Nicholas is focused, he is focused.” “Joseph is the joker,” says Kevin. “After a little time with him, you’ll see that too.” And Kevin? Nicholas and Joseph call him “the glue”. 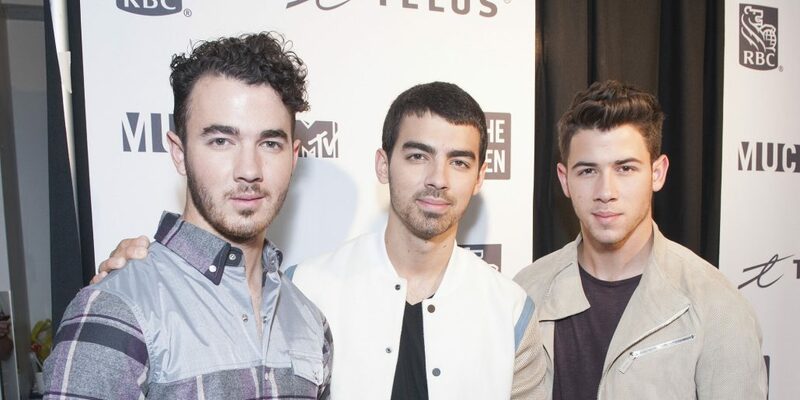 Although Nicholas, Joseph and Kevin have always put much of their time and passion into their music, each one has their own hobbies and interests. Nicholas loves golf. Joseph creates clay-mation films. Kevin pole-vaults and loves playing his guitar. 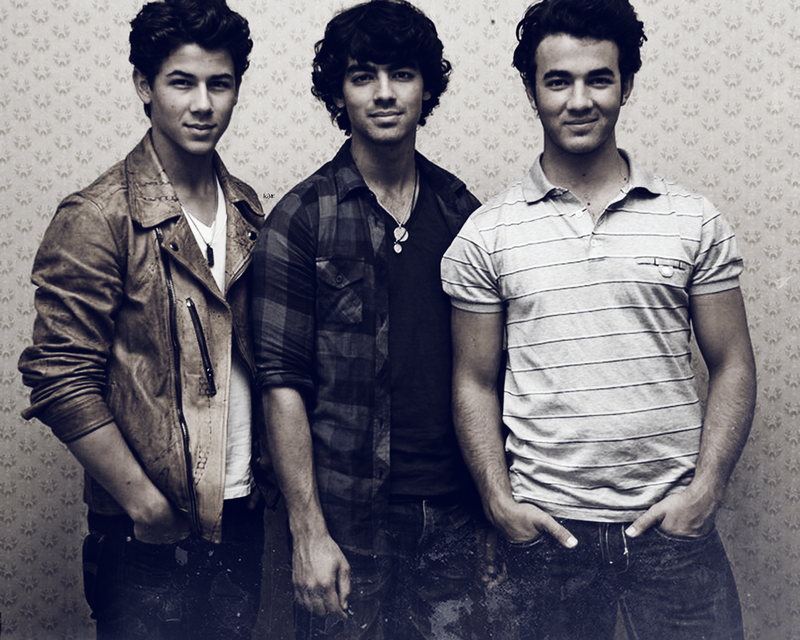 They each fulfill a special role in “Sons of Jonas” that creates a magical experience for everyone around them. The guys’ musical sound is as distinct as their personalities. Combining the musical influences of Stevie Wonder, Copeland, and John Mayer, Nicholas, Joseph and Kevin identify themselves with uplifting, encouraging lyrics and melodies. 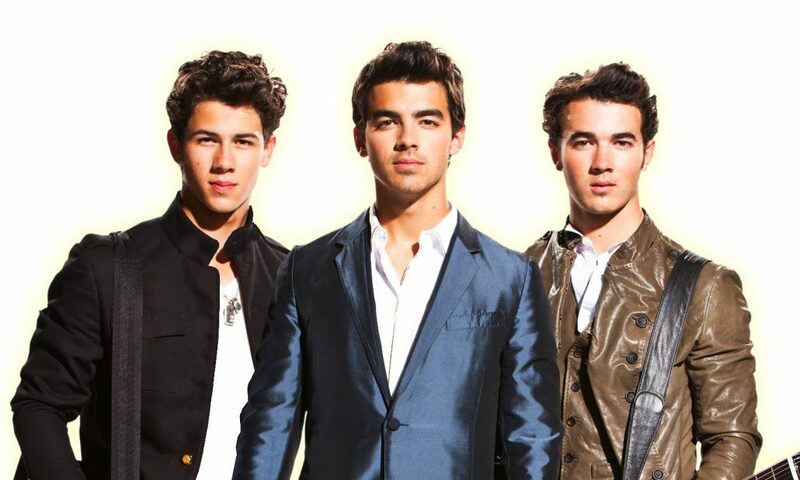 “Sons of Jonas” has demonstrated an ability to move people with their musical gifts and humble spirit. 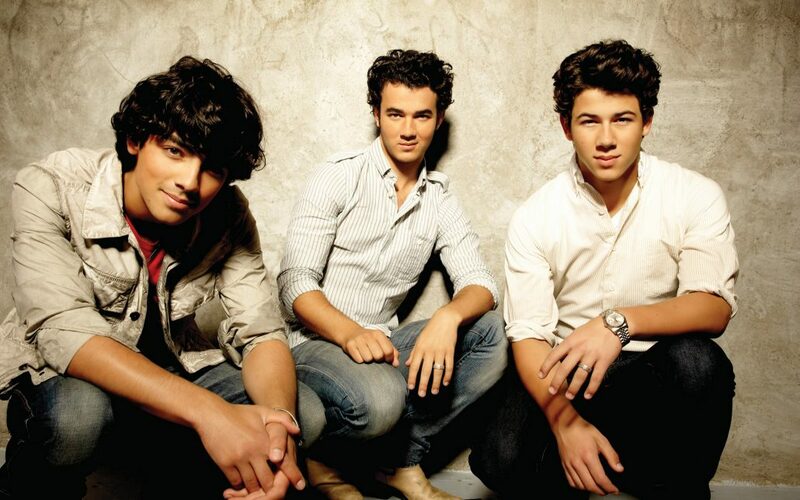 Their debut album displays a range of emotion and versatility of musical style uncommon to a band with such young members, yet still manages to maintain a youthful and optimistic message that is central to “Sons of Jonas”. 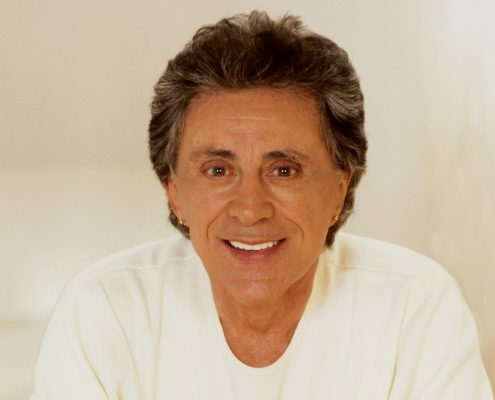 The brothers strive to make their music a bright light for their fans. “Watch out world” Joseph proclaims.